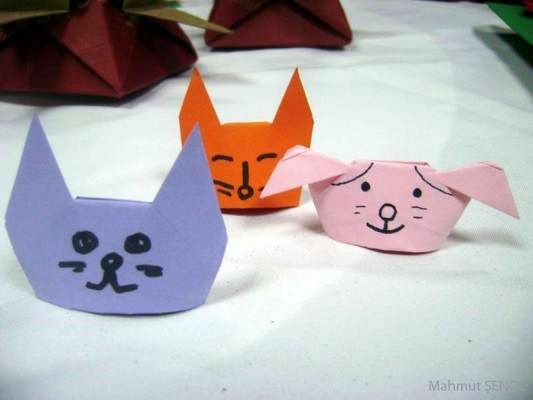 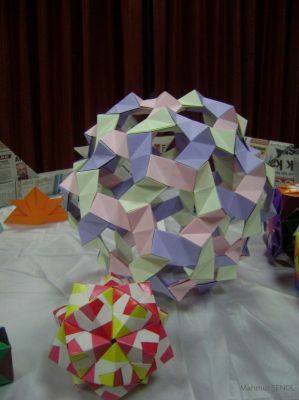 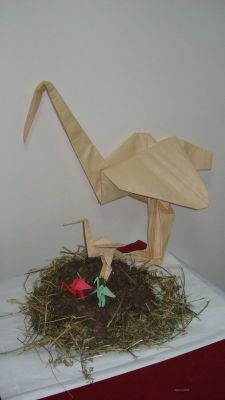 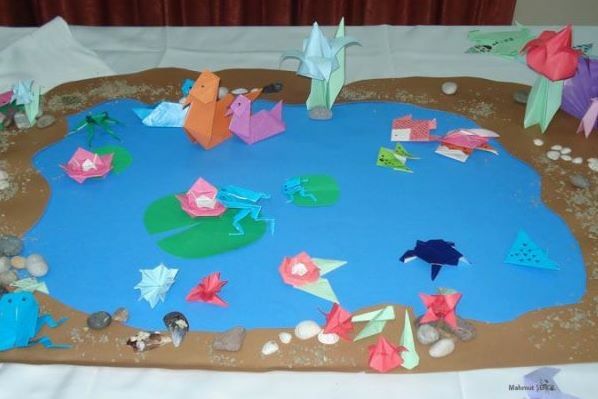 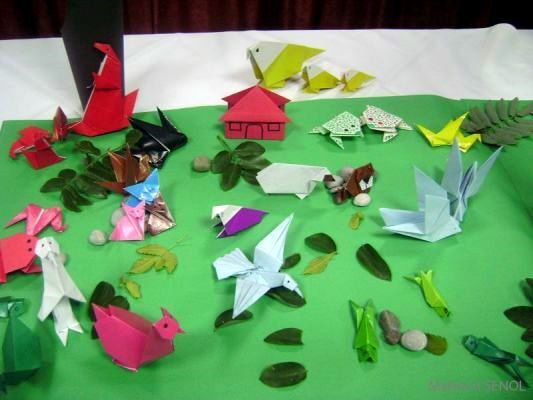 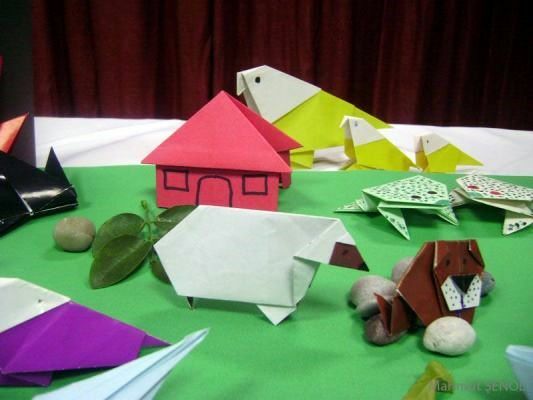 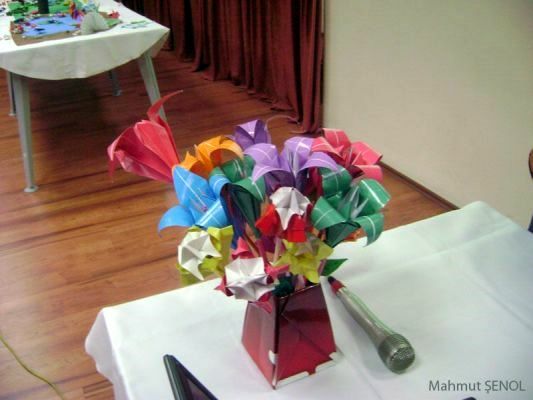 One of the reasons that Origamisan was established is to bring together Origami lovers. 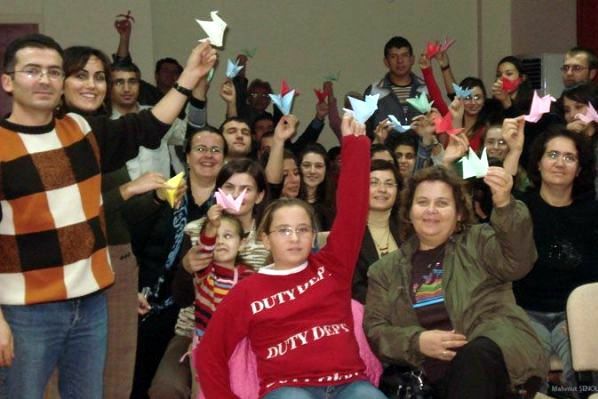 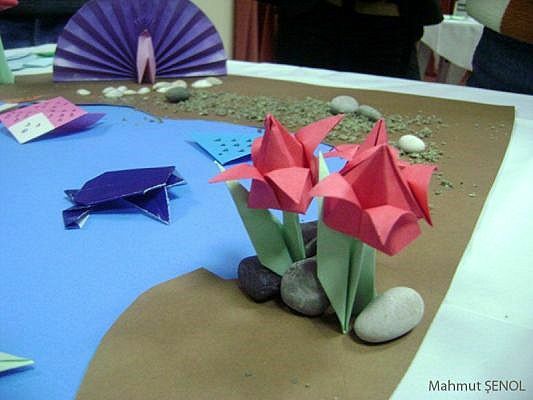 That is why we will be presenting your own Origami photos in our gallery. 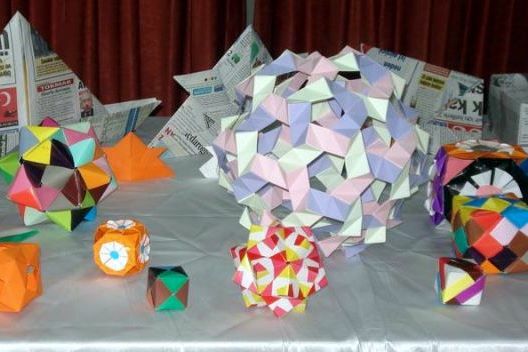 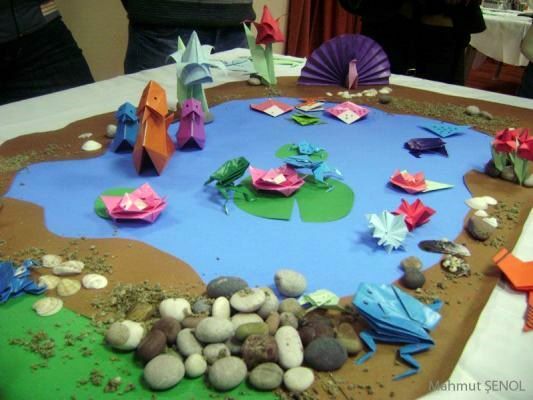 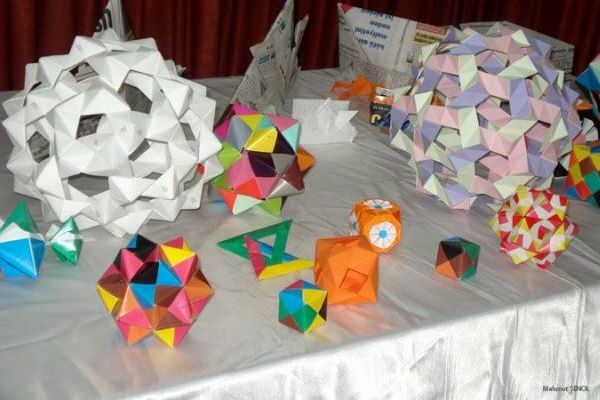 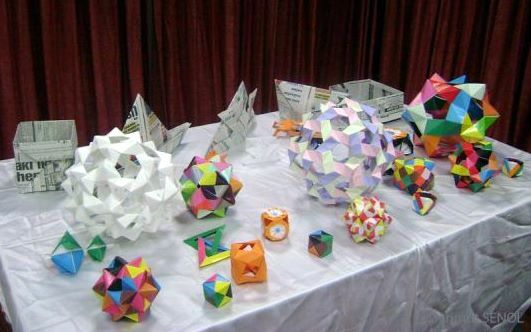 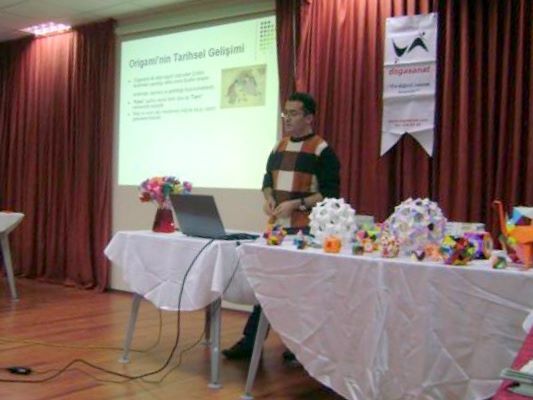 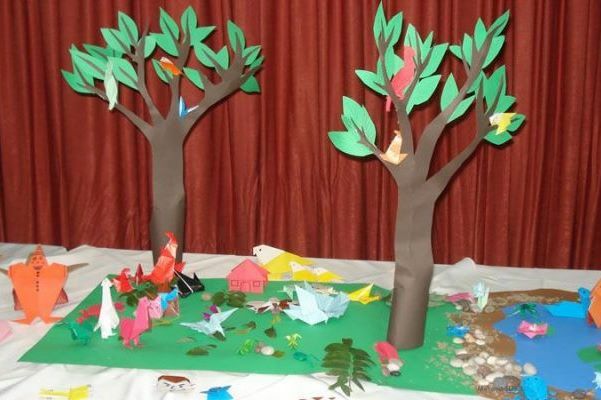 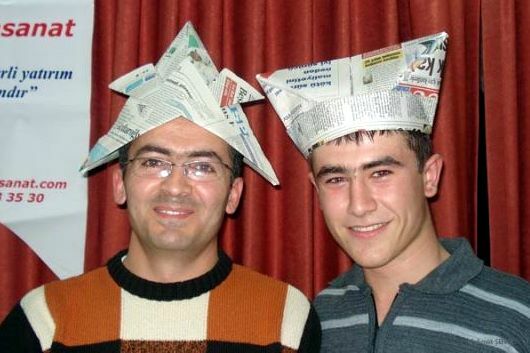 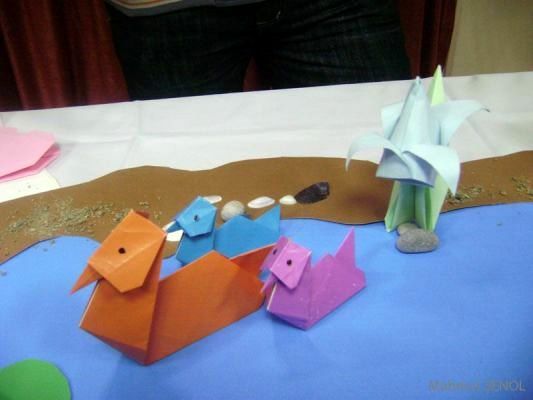 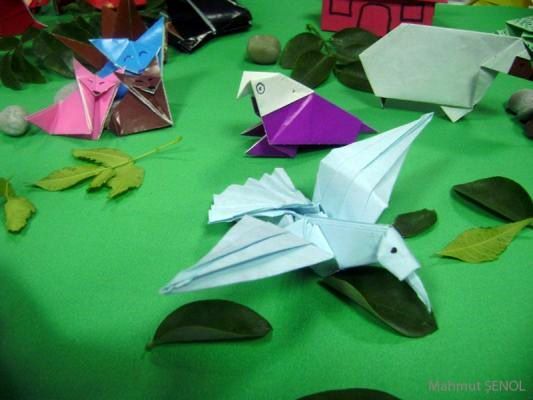 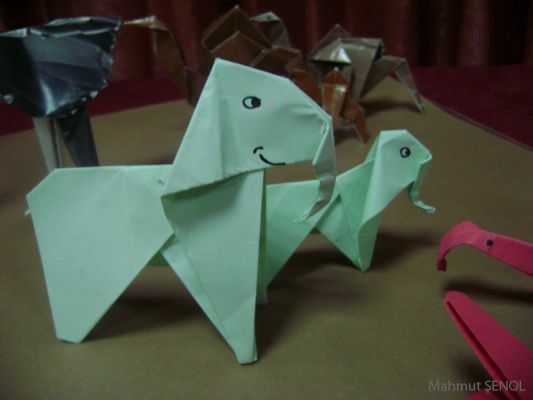 Our first guest is Mahmut Şenol who is a teacher using Origami as an educational tool. 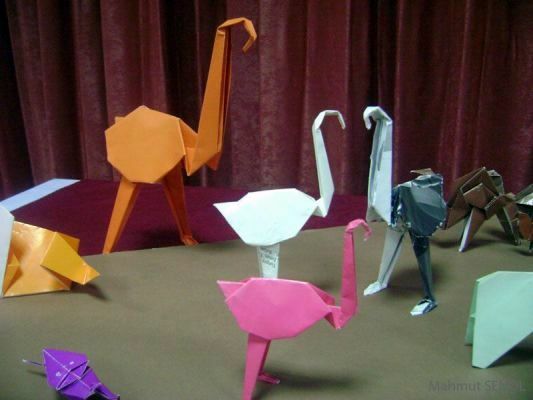 We are thankful him for this and expecting all other Origami lovers work.